The Washington State Soccer Coaches Association named its all-state team Wednesday. 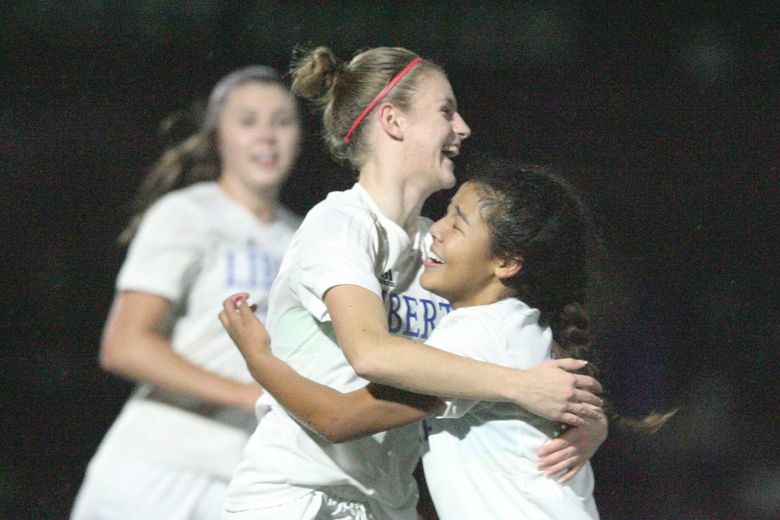 Liberty forward Nikayla Copenhaver was named the Class 2A MVP as the Washington State Soccer Coaches Association named its all-state team Wednesday. Copenhaver scored two goals in the Class 2A state title game in November, leading the Patriots past Sehome for a state-title repeat. Skyline coach Don Braman was named Class 4A coach of the year after leading the Spartans to the state title.